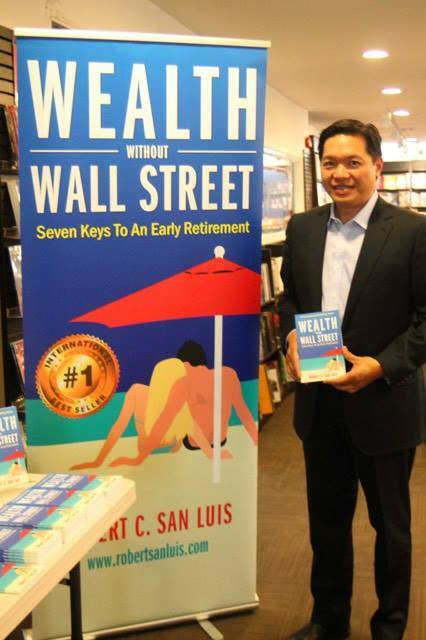 Top international bestselling author Robert C. San Luis delivered a seminar on financial freedom during the launch of his book, Wealth Without Wall Street: Seven Keys To An Early Retirement, held last March 10 at Fully Booked at Bonifacio High Street in Taguig City, Philippines. 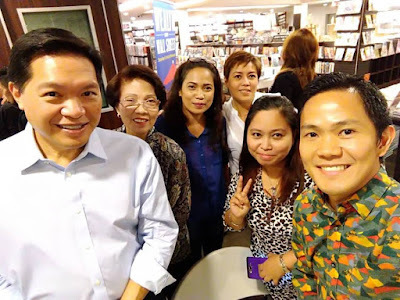 With the success of his book in the United States (US), the finance guru, successful investor, and sought after investment consultant in America has arrived in the country on a mission to educate Filipinos on investment trends and achieving their dreams of financial freedom. Born to Filipino parents, who were both doctors who migrated in the US in the 1950s, San Luis decided to take the road less traveled for a family of doctors. He decided to become a financial advisor and a business coach. 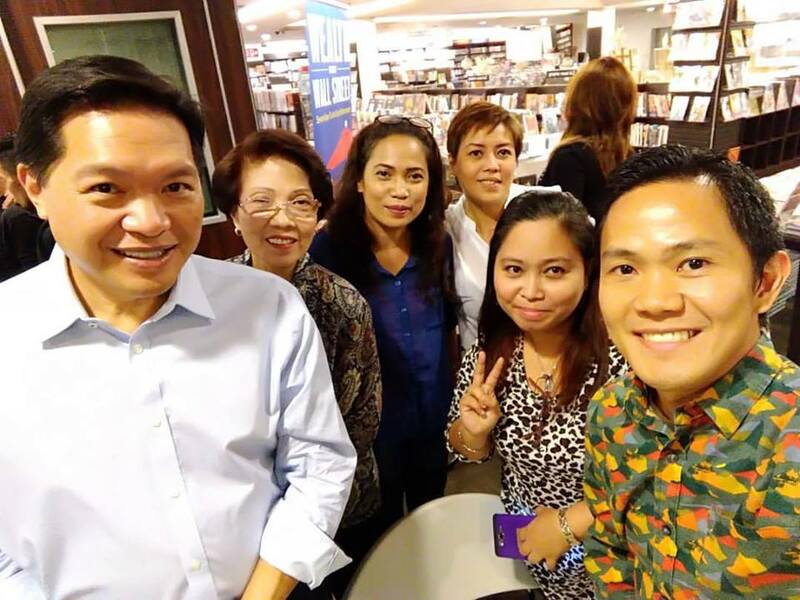 “I have started an investment revolution and I have brought it here in the Philippines to mark a global campaign that will teach investors how to replace their income and enjoy an early retirement,” he said. A successful financial planner to high-net worth individuals abroad and an expert in real estate investments and a manufacturer of housing communities in the US, San Luis observed that many individuals have a hard time enjoying a gratified life after retirement. “We build our finances and investments while we are young. We work to prepare for a comfortable retirement, but based on facts only two percent will enjoy financial freedom after they retire from work. And this is what led me to writing this book,” he explained. With his expertise and experience in the world of finance and investment, San Luis came up with optimal ways that any one who wants financial freedom can apply. In his book, San Luis stated that if we see ourselves stuck at one point, we need to change strategy to change our lives, and it is paramount that we act on it swiftly. 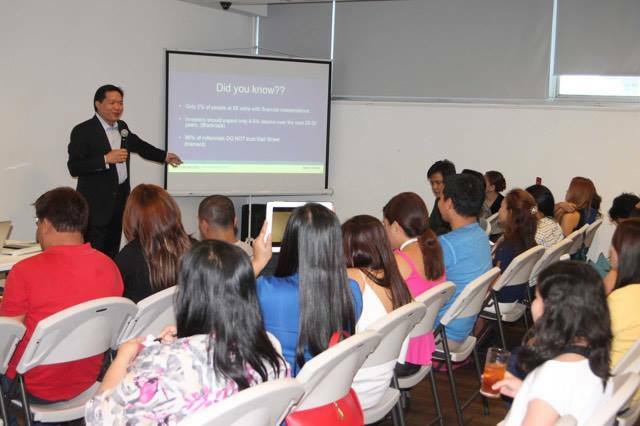 “Filipinos are talented, smart and creative, but they are still in the dark looking for means to build a stable income. These people also spend long hours in front of the computers doing Facebook, Instagram, Twitter. With this opportunity at hand, make use of the Internet to create your personal brand,” he divulged. He said that these internet platforms have created a vast market of opportunities for everyone. However, he still points out that we need to standout, and become an authority in our field. San Luis’ another rule for success is to keep moving. According to him, we also need to build our own business even if we have to start with a small capital. 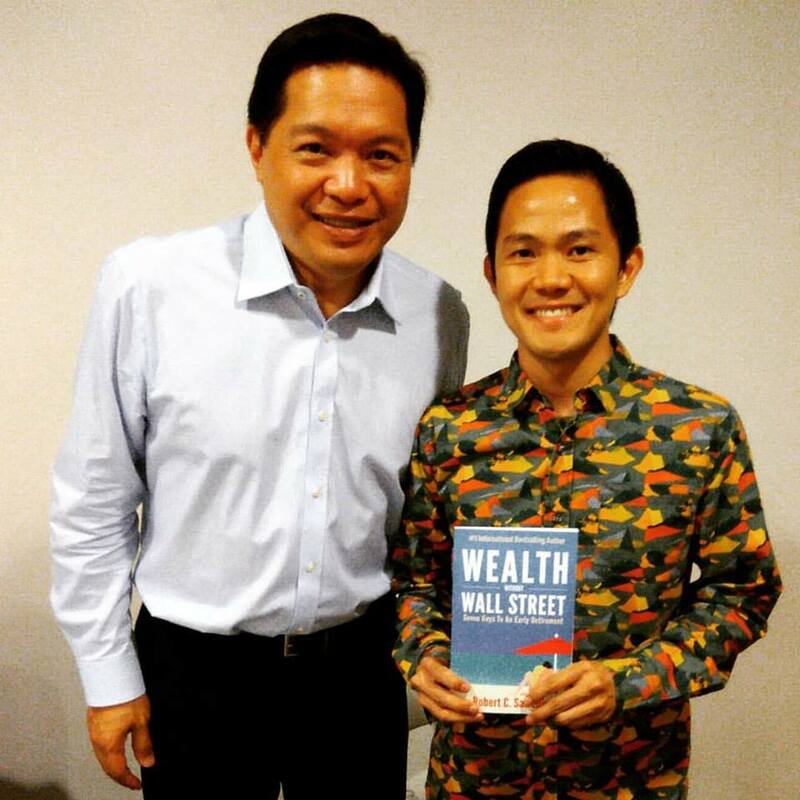 Lastly, the book Wealth Without Wall Street will also help you plan to prosper. San Luis shares some of the most sought-after investments that can help you retire sooner. He highlights in his book that people should learn how to replace their working income with passive income by adopting a well-planned approach in investment opportunities. The Wealth Without Wall Street will teach you how to reduce risk, increase cash flow and enjoy greater financial security. It will also show you how not to work until death but will teach you how to make smarter financial decisions for a retirement lifestyle you desire. 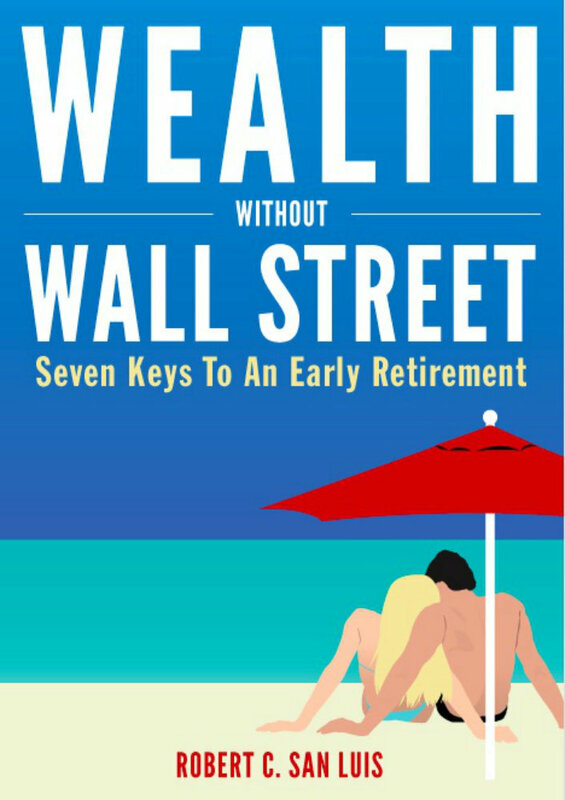 The book Wealth Without Wall Street: Seven Keys To an Early Retirement will be available in all Fully Booked branches beginning end of March 2017. So make sure to make a reservation and contact https://www.fullybookedonline.com/contact-us.